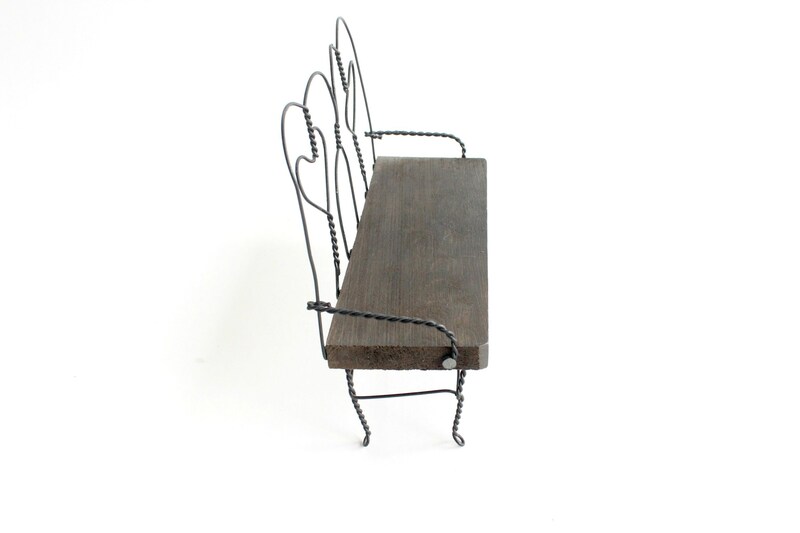 Miniature hand made wire and wood cafe bench. 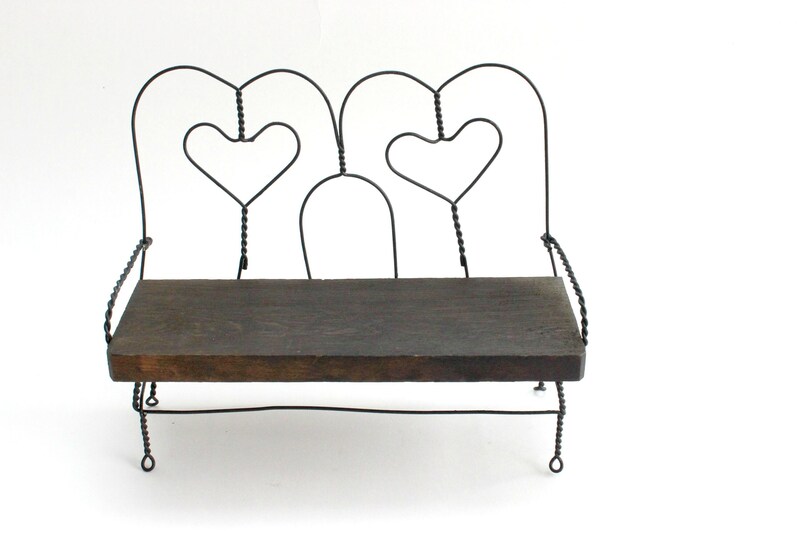 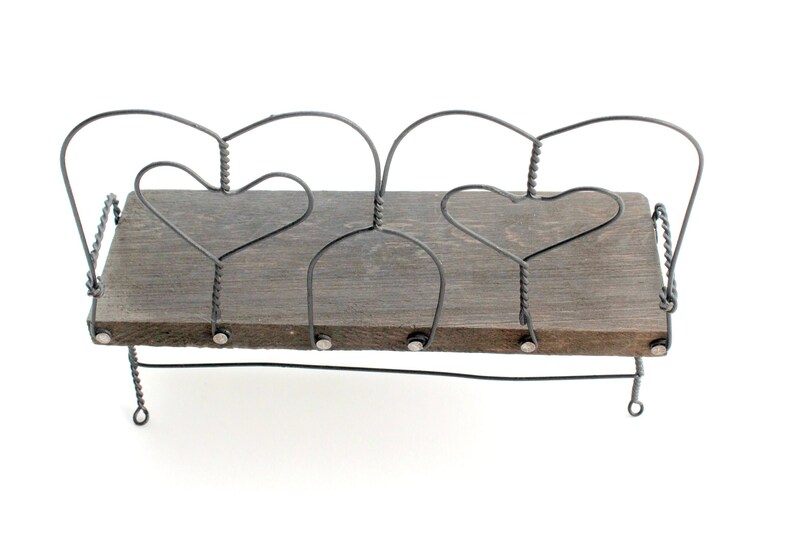 This adorable doll sized bench has a wood seat and twisted wire frame. 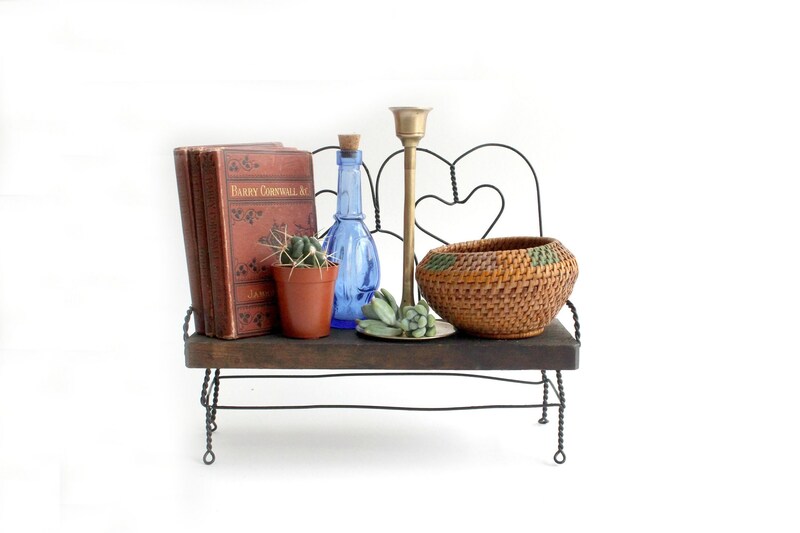 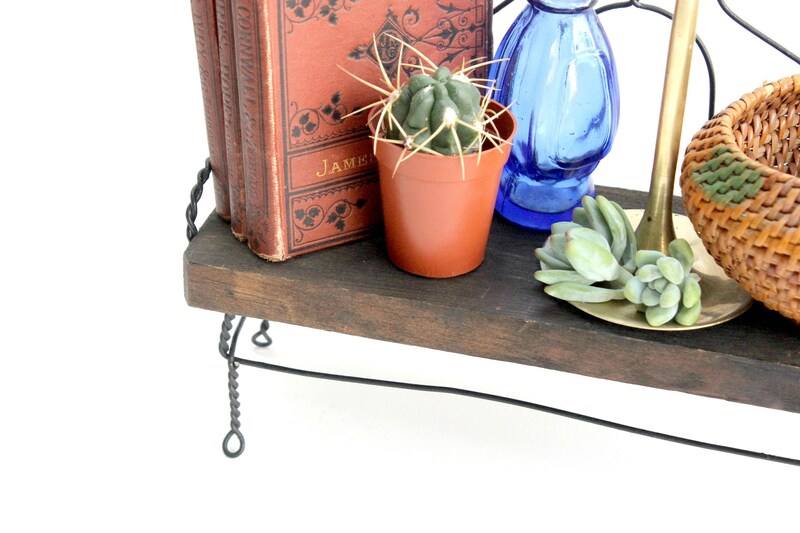 It makes a cute little shelf for small trinkets and treasures! 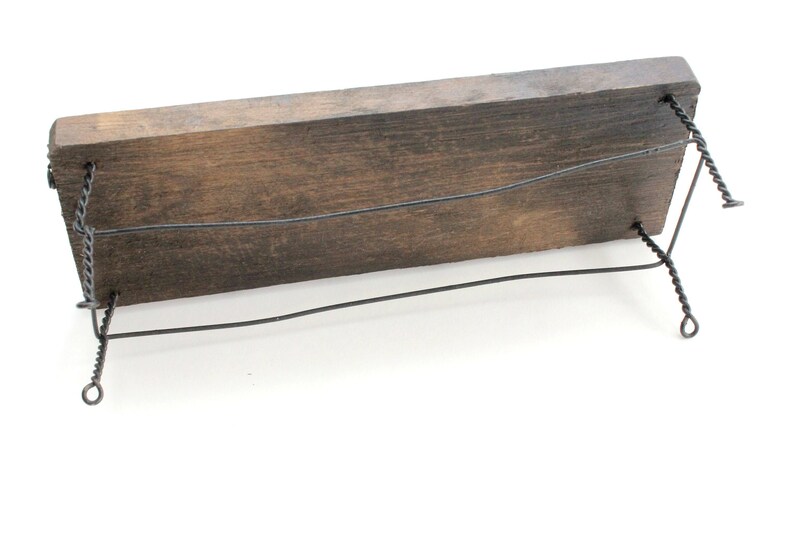 Good vintage/used condition. 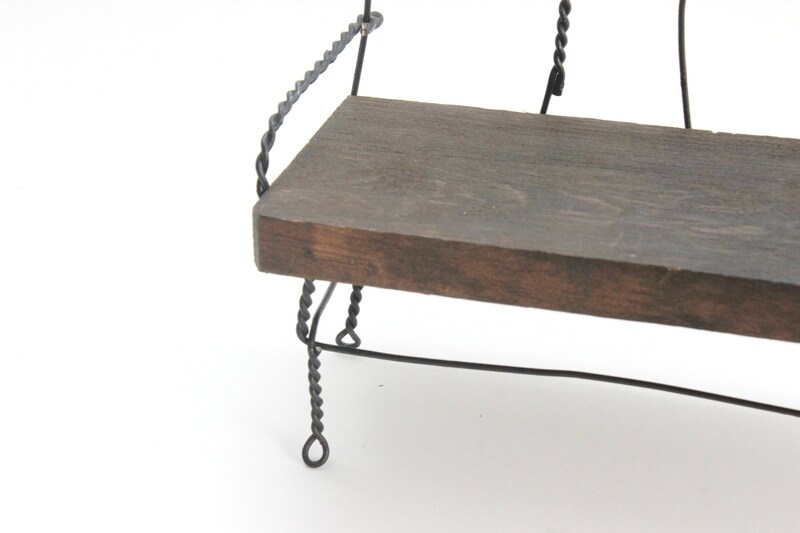 This piece has a rustic feel. 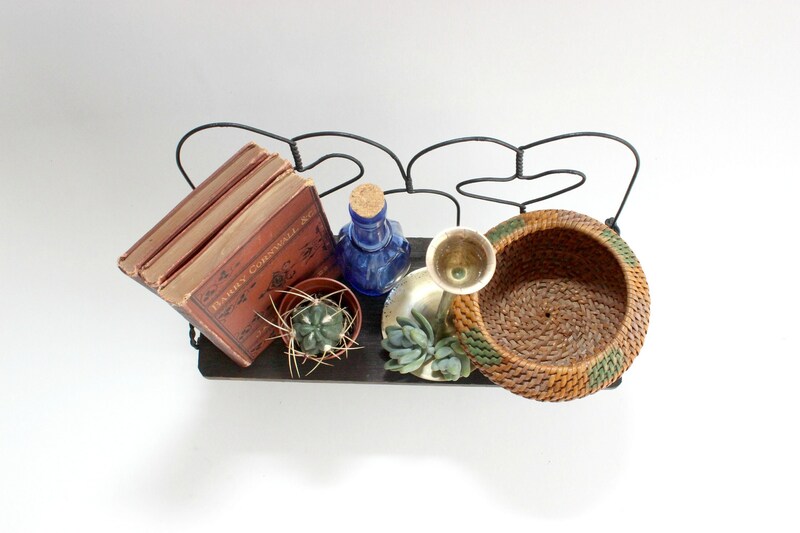 Measures 10 inches long, 3.75 inches wide and 8 inches tall.